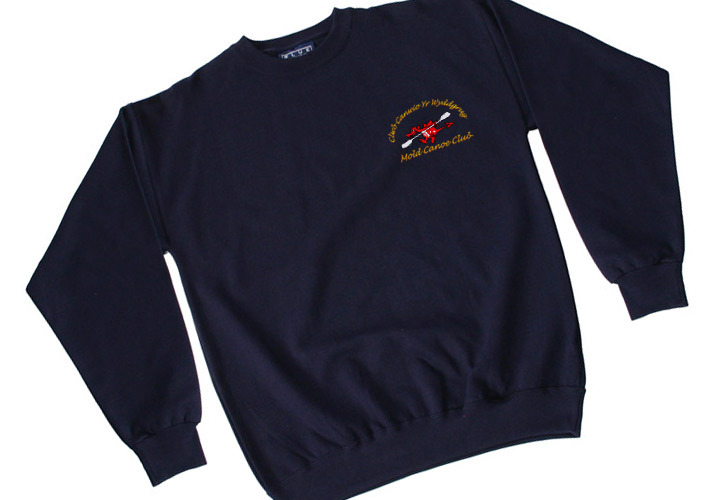 Mold Canoe Club has an exciting range of club clothing and items for sale. 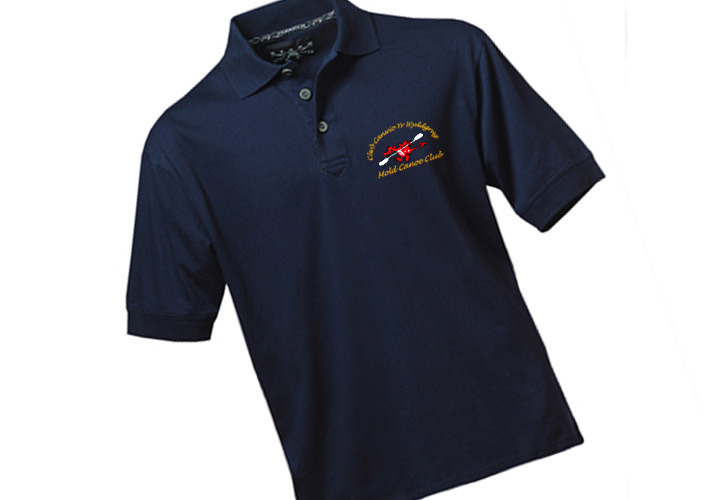 We also have members wishing to sell or donate items like boats, paddles, spraydecks, etc. These items can be advertised on the clubs noticeboards at the pool or river. Alternatively they can be advertised on the website as private sales. Please contact us if you have any questions about the items for sale. 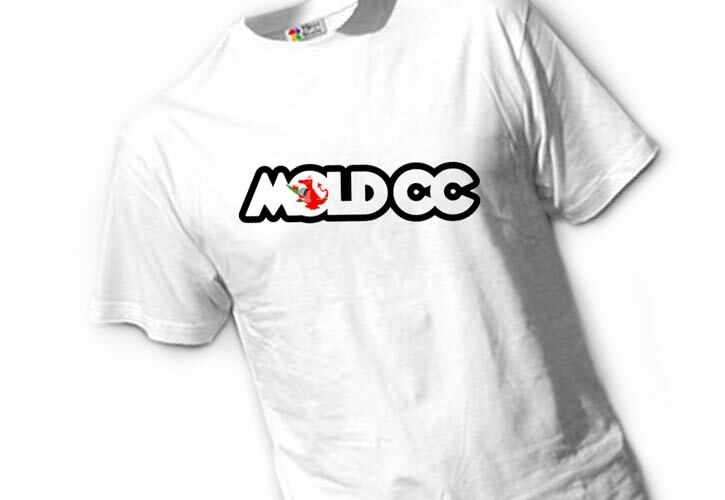 Designed exclusively for Mold CC by Quicky of Kayak Capers. 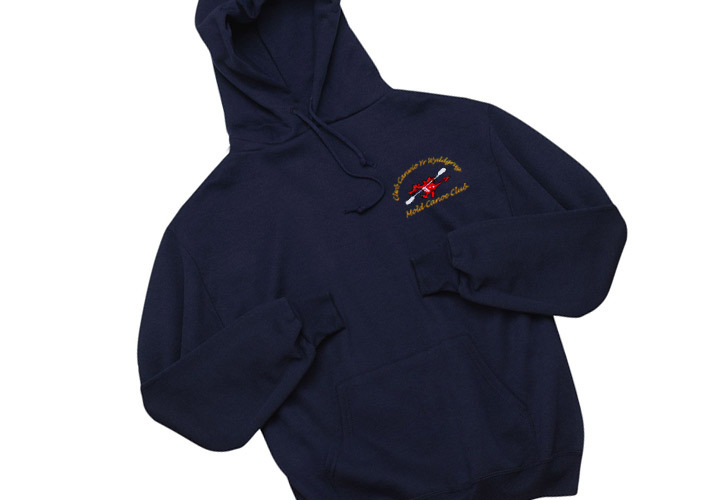 Garments can be customised. 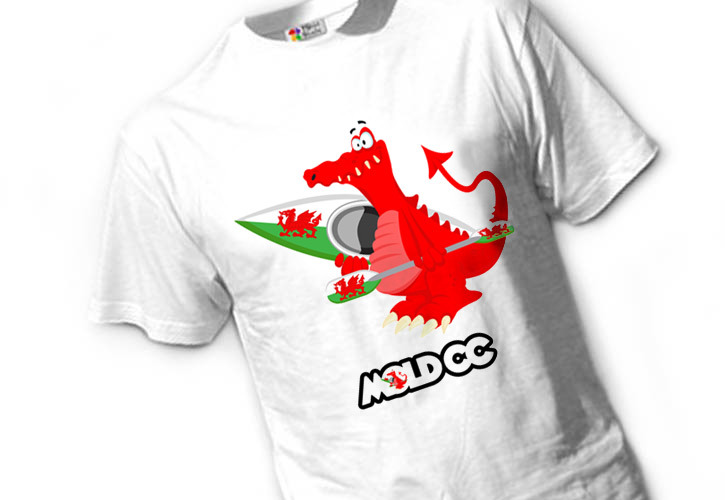 All profits to Mold CC.